A moisturising body lotion infused with honey and safflower. 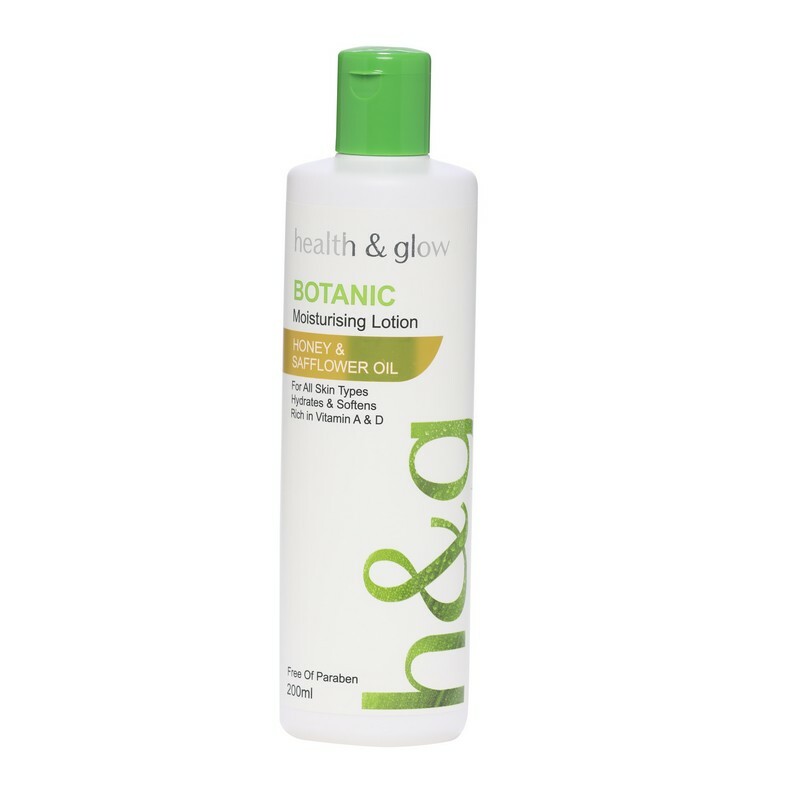 Made from natural ingredients like honey and safflower, this body lotion nourishes and hydrates the skin. While honey is a mild exfoliator, safflower nourishes with essential nutrients and keeps the skin moisturised. 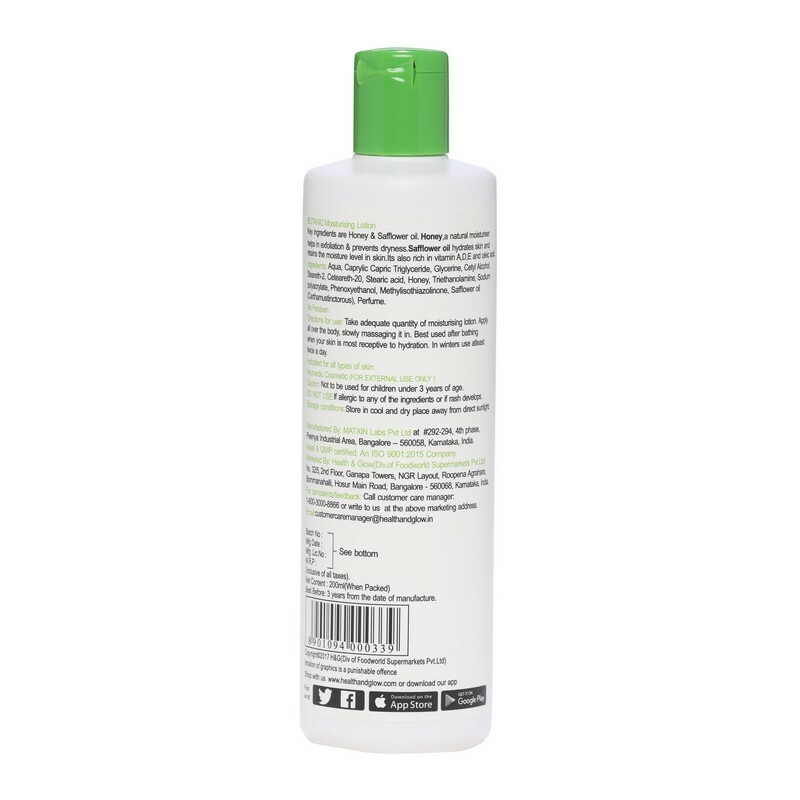 Free from paraben and animal-derived ingredients, sourced from Halal & GMP certified company.